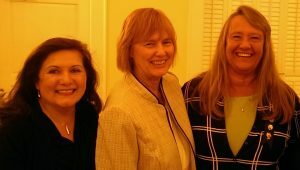 MFMC President Laurie M Marshall, Immediate Past President Penny Draper, and Past President Mary Jane Timmer. 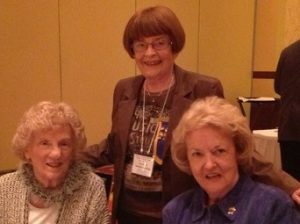 MFMC Past Presidents Virginia O’Brien, Marilyn Hastings, and Mary Irvine. 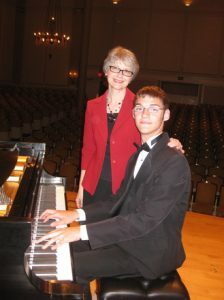 Federation Teacher and MFMC Chaplain Susan Crosser with student John Mark, Junior Festival student. 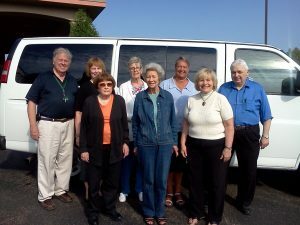 2016 Chautauqua Bound for the NFMC NE Region Meeting.